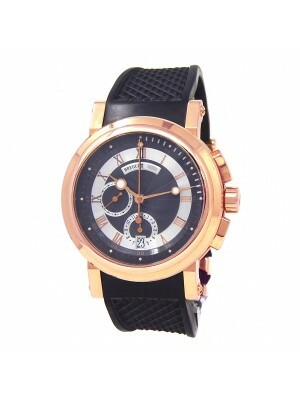 This exceptional manufacturer of deluxe Swiss watches is the part of the Swatch holding from 1999. However, the story of the company started in 1775 when an aspiring watchman called Abraham-Louis Breguet opened his first watch shop in Paris. From that very moment, his masterpieces became highly popular among the French social elite and aristocracy. During the French revolution, the genius watchman moved to Switzerland, the motherland of timepieces’ craftsmanship, where he founded another watch manufacturing company. 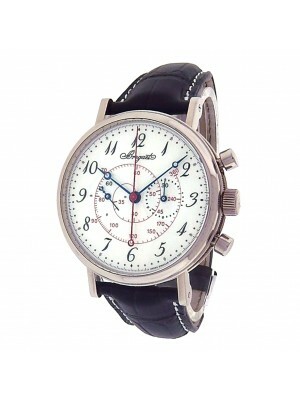 Soon, Breguet came back to France and started to spread his products all around the world from 1801. This outstanding watchman got numerous awards and prizes for his devotion to the watchmaking sphere and a great impact on it. 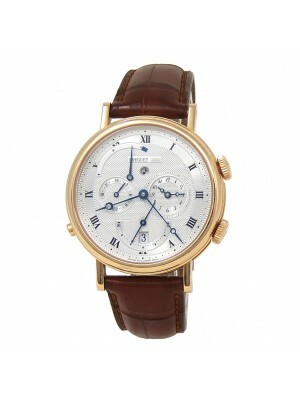 Breguet watchmaking house is one of the first and oldest companies that manufacture timepieces of excellent quality. 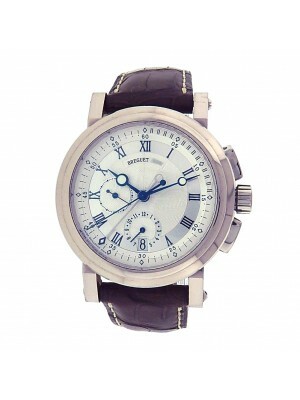 Back in 1810, the brand has introduced many technological novelties and launched its first wrist watches. Besides, Abraham-Louis Breguet invented a unique Tourbillon mechanism - an additional element allowing to counter the effects of gravity. It was a breakthrough in watch manufacturing of those days, and even today, watchmaking experts use this technology in their masterpieces. Despite the fact that its creator lived two centuries ago, his invention is still acute and popular and is applied widely in the modern watchmaking sphere. 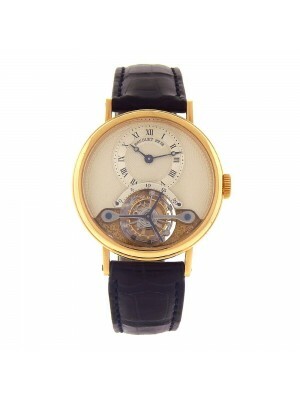 In fact, the invention of the Tourbillon became the revolution in the creation of the top-choice timepieces. The meaning of this unique mechanism is translated from French as “vortex.” It is the device compensating errors of the hourly motion caused by the gravity of our planet. The mechanism looks similar to a platform that runs on its axis and changes the barycenter of the entire mechanism. This is the reason why watches gain or lose. 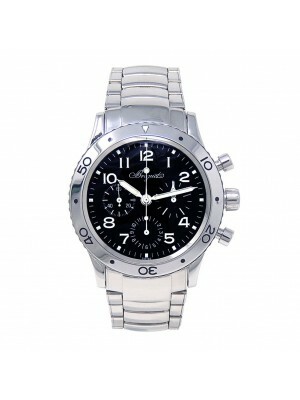 It allows exposing precise time. These beautifully finished timepieces of one of the best watchmaking companies are highly appreciated by numerous politics, Hollywood stars, politics, and other influential people admire these instantly recognizable, elegant accessories. Pre-owned Breguet watches are as popular as new models because of their outstanding quality and the careful selection of materials. 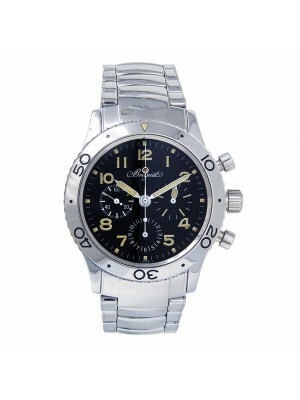 Some peculiarities of the company's products help it to remain the leader of the watchmaking industry for many years. In addition to the genius Tourbillon, Breguet timepieces include numerous complicated features like the anchor escapement and a sophisticated spring group allowing to reduce the dragging. 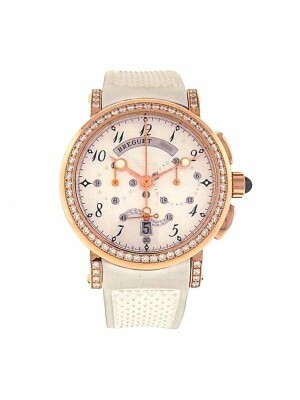 All these innovations eliminated the necessity to take Breguet watches to pieces in order to oil their mechanisms. It is of importance to mention that Breguet Grande Complication Marie-Antoinette is one of the most expensive kettles with the cost reaching $30,000,000. 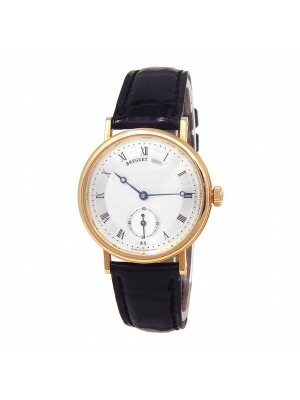 This auction pocket watch was made for the Queen as a gift from one of her loyal courtiers. 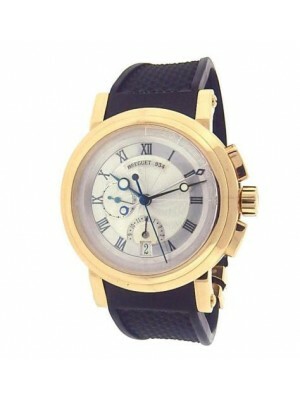 When Marie-Antoinette was beheaded, the watch disappeared. It was found in a private collection only in 2007. Connoisseurs of the glorious watchmaking of the past craved to obtain Breguet watches, as they highlighted their noble origin and a high social rank. 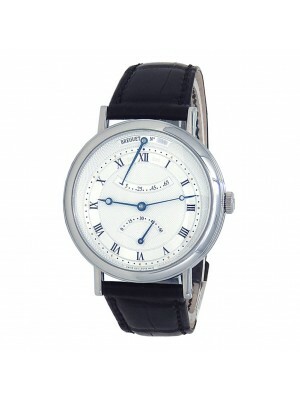 Nowadays, people from different countries can feel the royal spirit when wearing Breguet timepieces. 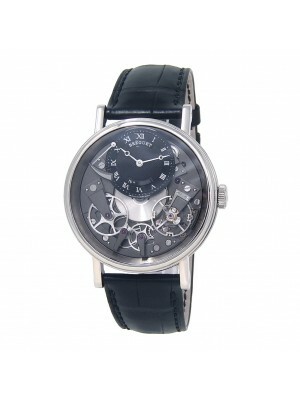 Buy only the best accessories of modern Haute Horlogerie!